Help is a button press away! Join more than 100,000 South Africans who already use mySOS. More than 500 events already use mySOS to provide peace of mind for participants. Keeping students safe by providing access to campus emergency facilities. Dedicated functionality for your company to protect & assist your employees. Emergency response, electronic indemnities, day passes, reporting of issues, services and lots more. mySOS is the ideal tool to help communities assist each other in emergencies. No hidden costs – it’s FREE! 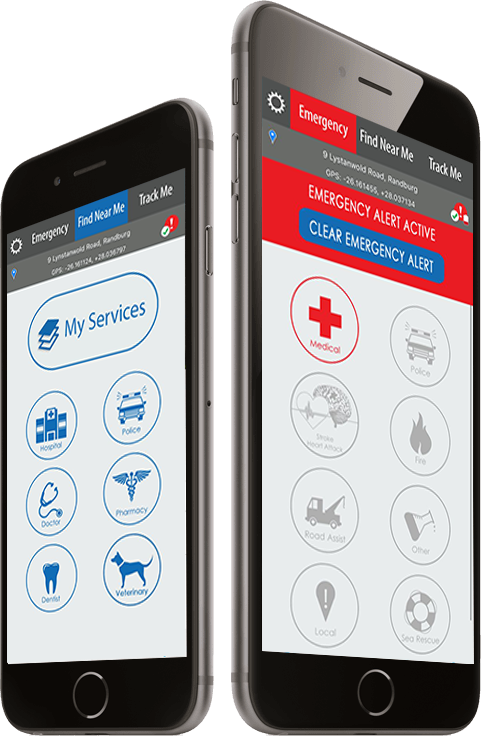 Easy, intuitive interface to access multiple emergency categories. Your emergency contacts automatically receive an SMS notification when you activate an emergency. 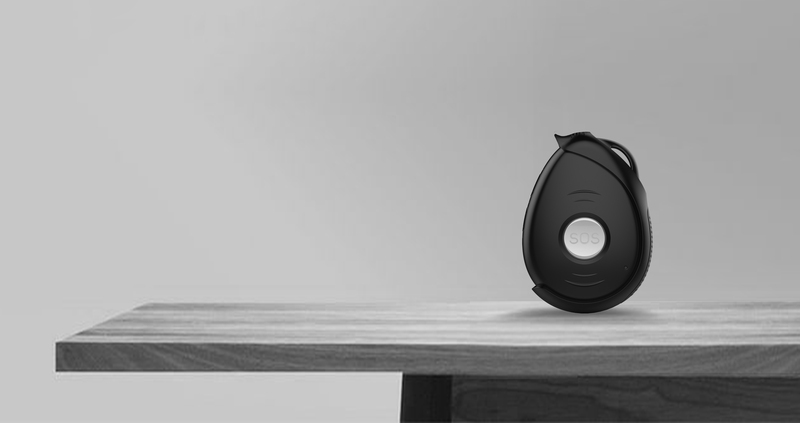 Wearable Panic Button for those instances where you cannot get to your phone. Set your journey duration and mySOS tracks you, an emergency is activated when the timer runs out. A small wearable Panic Button that allows you to alert your mySOS contacts of an emergency. A mobile panic button available 24/7. At home, at work or while you play. Just press for mySOS! One press to automatically notify your mySOS emergency contacts that you have an emergency! No need to find your phone or contact details, it all happens automatically. Your GPS coordinates are sent to your emergency contacts when you activate an emergency. mySOS keeps tracking you to ensure help arrives at the right place, everytime.